The growth in our capital city’s infrastructure continues to deliver economic success, growing employment opportunities and is creating an even stronger ambition and desire to move even faster amongst all key stakeholders. This has been supported by a stronger working partnership between the public and private sectors. This dynamism is helping unlock many new opportunities, providing more confidence for investors as we continue to strive for the right balance between preserving a proud historic past whilst ensuring our capital city is fit for the future. Fundamental to the success of Edinburgh, is our ability to attract and retain a highly skilled work force. 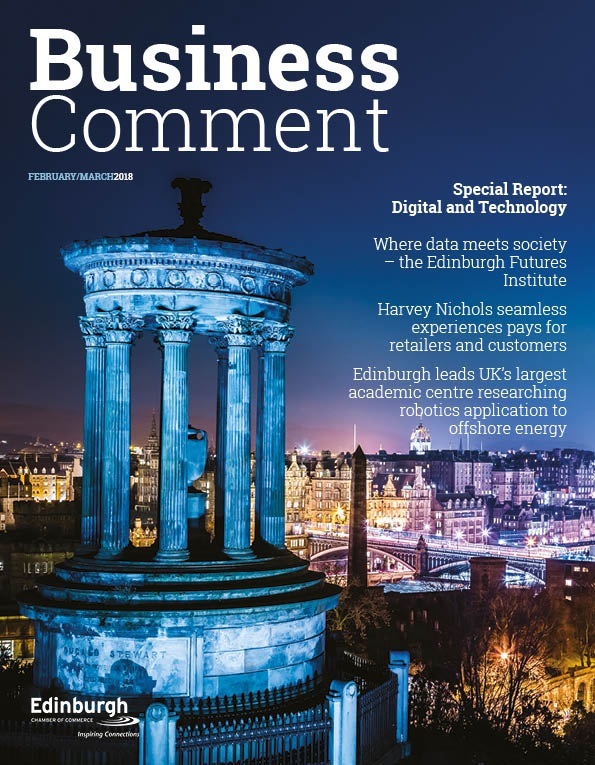 This is being supported by the strongest ever infrastructure investments program by our Universities, a critical success factor that ensures the global reputation of Edinburgh as a world class learning environment is maintained. We must continue to develop the city where we balance the needs of a growing student population with those of the local community. A great advantage of the investments in infrastructure in Edinburgh and across Scotland is the opportunities provided for apprenticeships and the construction industry is working together with the education sector to optimise employment opportunities. As part of this partnership process, we must ensure there is an even stronger engagement on longer term strategic priorities for talent requirements. Across the UK, the housing stock is a major issue and with an increasing population the pressure is growing. 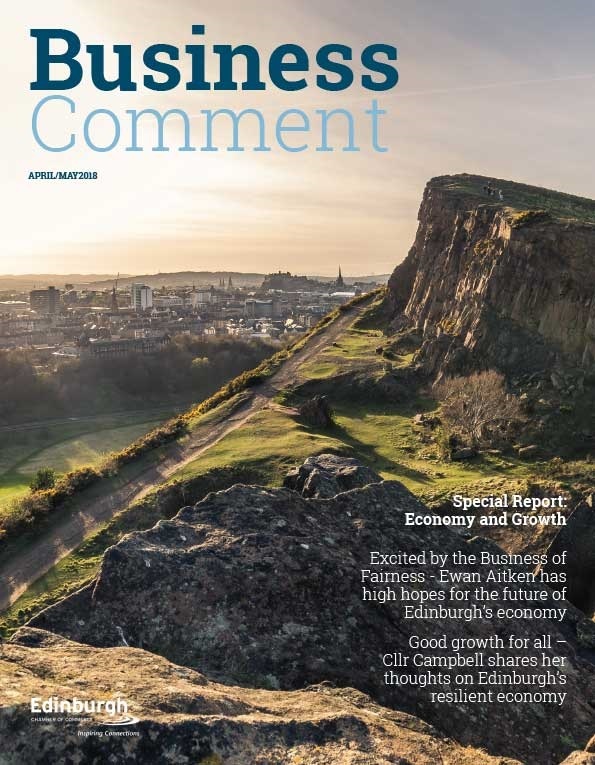 Edinburgh region is no exception and we require significant and timely investment in our supply of housing. Our planning processes at a national and local level need to be more finely tuned and concerns remain on our ability to move forward at the pace required. It is important that we respect and appreciate the consultation processes whilst at the same time being mindful that we need to move forward with firm plans. We are already experiencing the benefits in the capital city where long term planning on transport requirements are now contributing to an even more vibrant and accessible city. In a highly competitive global market place, our transport infrastructure will continue to be a key discriminator for businesses deciding where to locate. The exponential growth in digital connectivity will have a major impact on how we develop future infrastructure projects and we must continue to encourage developers to embed the impact of digital connectivity at the early planning stages. 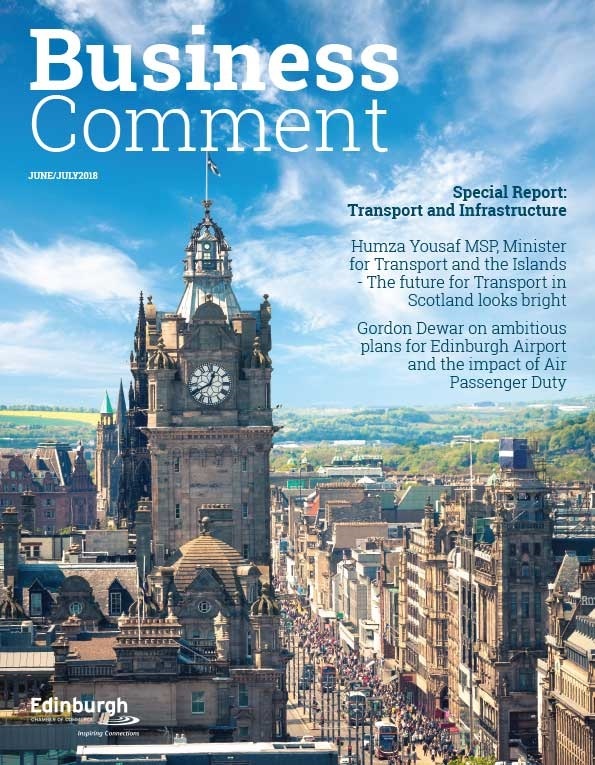 Greater dialogue at the early stages of planning with service and utility providers is key, and at the Edinburgh Chamber of Commerce we are to launch the Inspiring Built Environment Group to help facilitate engagement across all key stakeholders in the future development of our capital city’s infrastructure. We have every reason to be positive on the growing number of cranes across the skyline of Edinburgh and many other cities across Scotland. Even closer partnerships between the public and private business sectors are already creating many new opportunities. Whilst no one likes disruption, standing still or moving too slowly is no longer an option.